Moodle Website Designers for Educational Training | This a educational portal developed in Moodle, a learning platform or course management system to help educators create effective online environments. Below are just a few of the hundreds of features the portal allows teachers to communicate with students; Search Best Moodle Website Design, Development look no further than the educational web design experts at VISIONEFX. 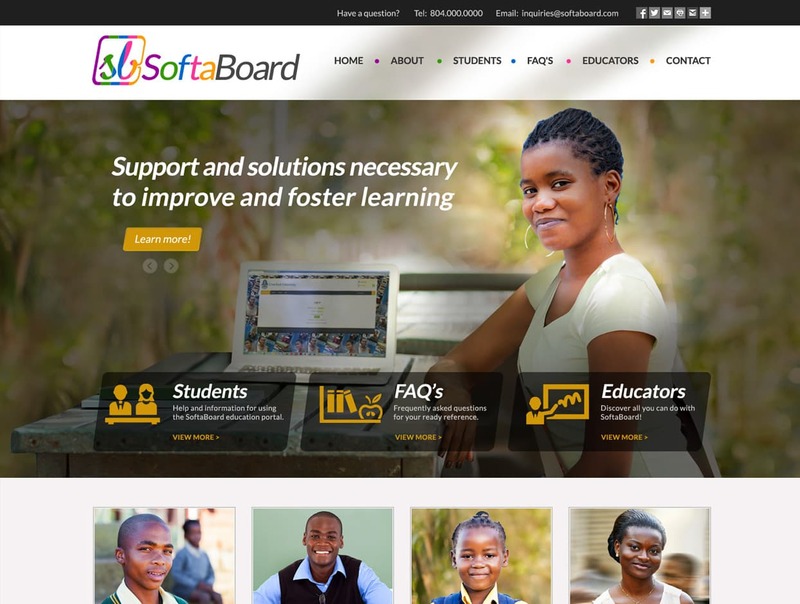 Activities – Use assignments to assess, Student / Teacher discussion in forums, Test students with a quiz, Browse photos for SoftaBoard info page, Apostolic Faith Secondary School, Crawford University and images of student/ educator pages.